Are you excited for Solo: A Star Wars Story? 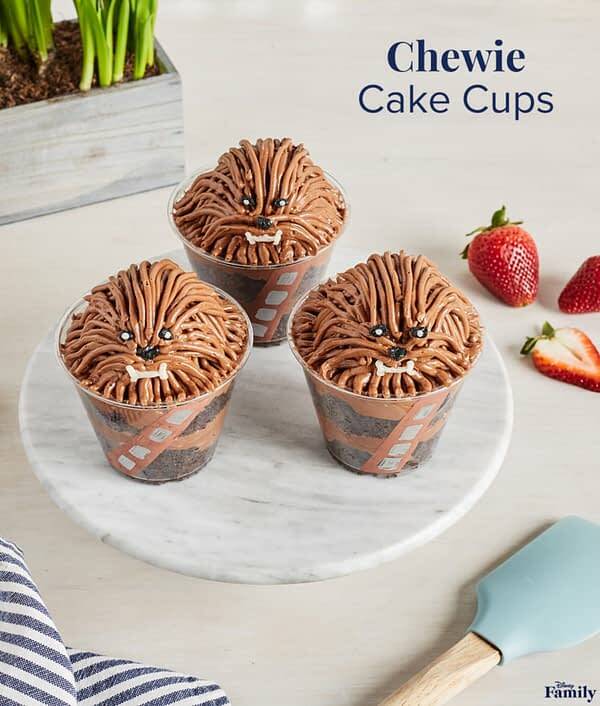 Well, even if you’re not, there’s no denying these Chewie Cake Cups are simply adorable. These are the perfect addition to any Star Wars viewing party!